Despite Lady Susan being one of her earliest works, it is perhaps Jane Austen’s most ambitious book. 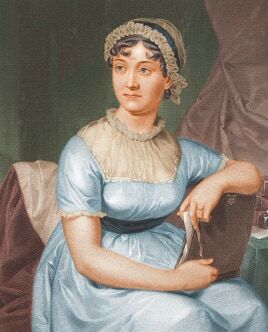 It was probably written between 1793 and 1795 and not published until many years after Austen’s death. 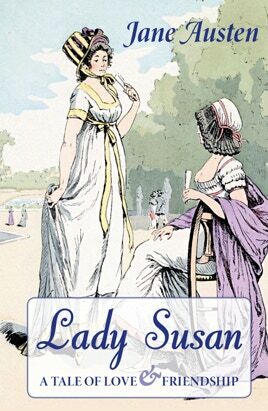 Lady Susan is presented as a series of letters outlining the story of the widowed Lady Susan Vernon and her attempts to locate a rich husband for her daughter Frederica and an even richer one for herself. Lady Susan is a beautiful but scheming and unscrupulous woman. This book chronicles her quest, as well as her conquests, as she works her way through eighteenth-century English society. Solis Press is pleased to be able to publish this new edition, which has been typeset with a new, fresh design and includes modern English spellings, in time for the release of the film Love & Friendship.